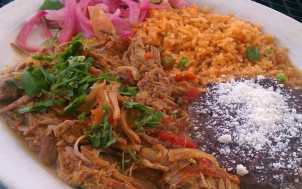 Don’t let the inexpensive menu fool you, you’ll find plenty of delicious Tex-Mex classics at this colorful and friendly town favorite. 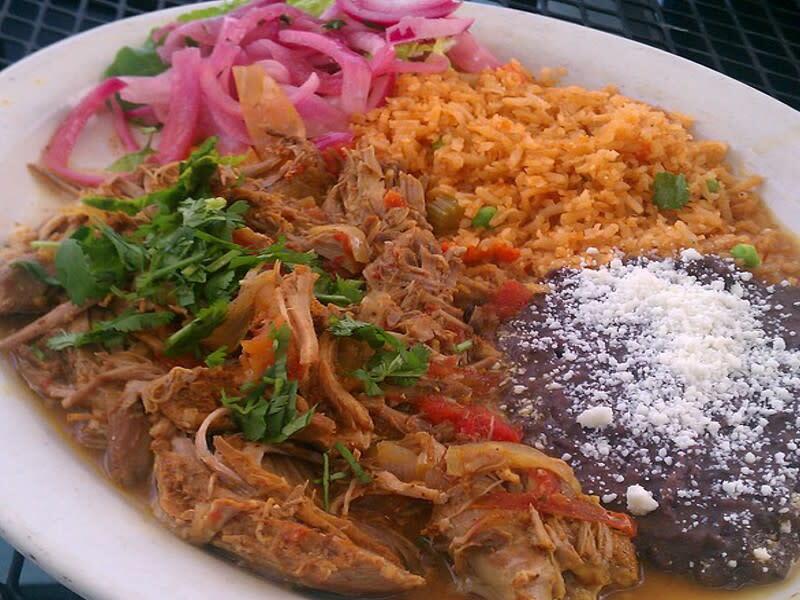 Serving hearty, flavorful salsas alongside inventive specials such as cochinita pibel-roast pork with pickled red onions and beans, you’ll have plenty of fresh and authentic options to choose from. Some claim it home to the best queso in town…there’s only one way to find out!